Drayage Services - Rail and Port - Reliable Logistics, Inc.
With our vast array of both asset based and contracted agents, we have the ability to handle your drayage needs to and from any of the continental U.S. rail hubs or port locations. 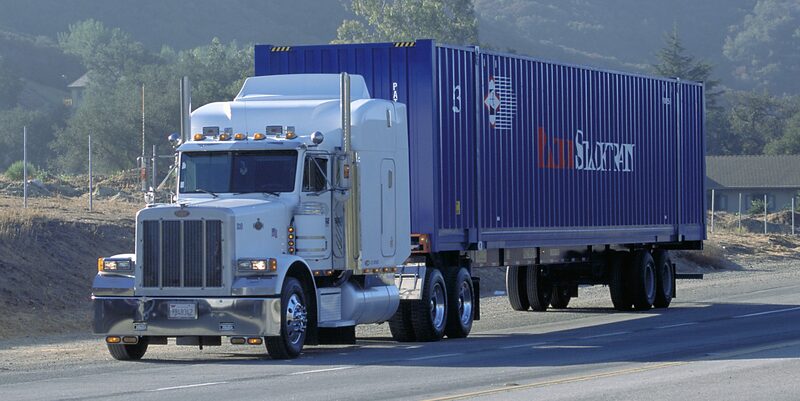 Our operational support team has the ability to track your shipment to its destination and alert you of its arrival. Upon receiving the port or rail pick up authorization, they will proceed to arrange the delivery or pick up with your customer and immediately notify you of the delivery plan. Once delivered you will receive an email confirmation. For volume shipments we can offer you spreadsheet status reports of all units in transit. These reports can also be custom detailed to fit your or your customer’s needs.